Final Fantasy: Type-0 HD is an absolute mess, but it’s also a great deal more fun than most games in recent years that have held the Final Fantasy name. Of course, this particular brand has been used in some strange ways over the years, to the point where the term “main franchise” has almost lost meaning. 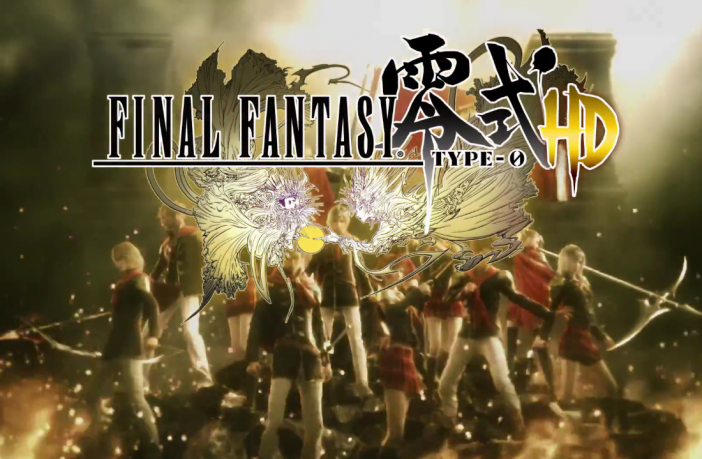 Type-0, however, is certainly a very different game to any of the numbered entries in the series. For one thing, it’s a fully real-time action RPG. There’s an open world, but also a very mission-based structure to the main storyline. The combat has the feel of a more technical and customisable Kingdom Hearts, with the added Dark Souls-esque element – that is, observing and exploiting enemy behaviour and committing to your attacks. It’s very, very good. Worth the price of the game alone even, but not without fully understanding what you’re getting into. Type-0 is, frankly, an eyesore outside of the CGI cutscenes. In part that’s a literal statement, thanks to nauseating motion blur that occurs every single time the player moves the camera. It’s preposterous that the game was released in this state, and to date includes no way to turn the blur off. That’s far from the only visual issue, though: Type-0 HD is not so much a remake as it is a straight up port of the previously Japan-only PSP version. Flat and messy textures abound, and any scene involving an unimportant character is ugly as sin. These jagged PSP holdovers are all the more repulsive when placed side-by-side with the remodelled main characters. The music, at least, is very nice, and actual effort has been put into improving the soundtrack of the original. 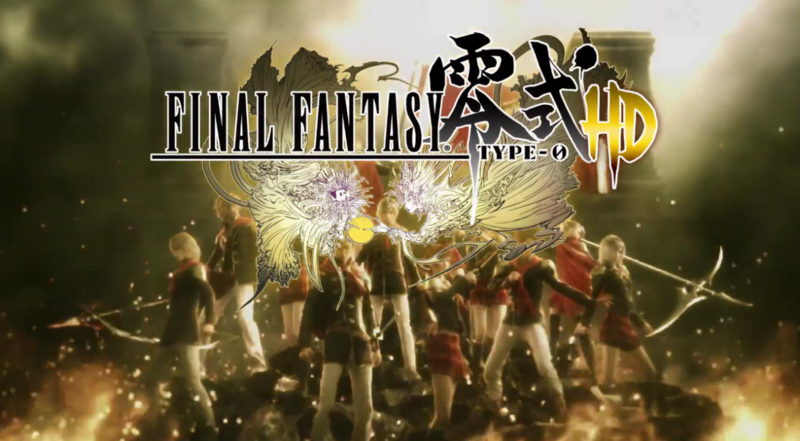 Type-0’s main cast is a class of fourteen military school cadets. Yes, fourteen playable characters. That means there’s a huge amount of playstyle variety, and the player is rather cleverly incentivised to experiment, but it’s quite overwhelming at first. After the introductory mission the characters are all unceremoniously dumped into the player’s lap. Just like many of the game’s mechanics, it’s all great fun if you can get past the poor tutorialising and godawful pacing. In terms of actual characterisation the main story is lacking to say the least, and when certain characters open their mouths you could be forgiven for wishing they never spoke at all. Try the Japanese voice actors, if you’re down with that. The larger plot is bizarre in both good and bad ways. The more interesting angle is that it’s easily the grittiest Final Fantasy tale to date; the core series elements intermingled with scenes of war and bloodshed only serve to make the experience more genuinely unsettling. When it’s not being unsettling, though, the story is just confusing, with a truckload of terminology and even completely missing scenes that are never explained, at least not without some digging. Perhaps some of this is hidden in the “New Game+” mode – Type-0 is designed to be played through more than once, which is always a plus in my book – but it doesn’t excuse shoddy storytelling. A lot of things in Type-0 have to be worked for in order to be truly enjoyed – whether you think you’re up to the task is really the deciding factor in whether you should go for it. After all is said, done, and thoroughly complained about, there’s a massive amount of fun behind Type-0’s myriad faults – mostly in the form of that sweet, sweet combat. With the sequel already being teased, here’s hoping Square-Enix takes the fantastic things hidden in this game and create a better, more user-friendly overall experience the next time around.